We’re so glad you’ve found your way to our clinic and wish to learn more about us. 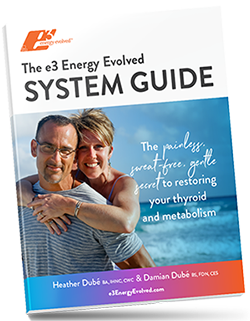 Please note that to be admitted into e3 Restore, our online clinical mentoring program for thyroid, autoimmune and metabolic restoration, you must first request an e3 Functional Health Assessment. To request this appointment please contact us through this form. Please use the form below for general questions, guest speaker requests, and press/media requests. Thank you.